Search for a Christian business in your town with our LOCAL SEARCH. 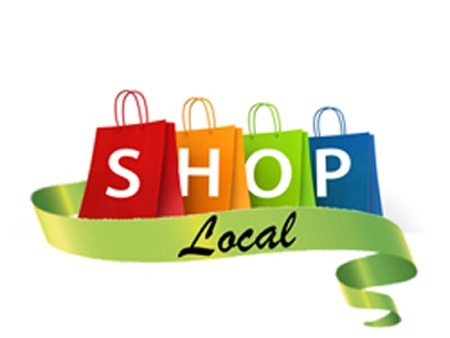 Find a local business in your county or town simply by selecting the area you want to search. Long Island has always been rich in food, culture and entertainment. Now you can find the businesses you love all in one place. We strive to keep it local!